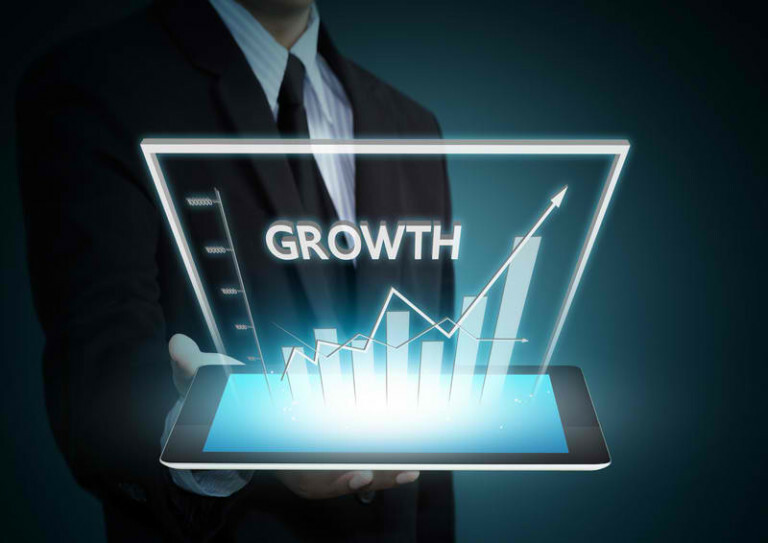 Digital Martketing for Small Businesses - How Can it Help Grow Faster ? Digital Marketing for Small Business – How Can it Help Grow Faster? With the ever-changing technology, the small businesses are continuously putting efforts to expand their new ventures. The small-scale businesses need to fortify their marketing strategies to capture a bigger online market. Some of the local businessmen are content with their businesses running on small scales. SO today we are going to discuss the importance of Digital marketing for small business. They rely on the traditional marketing plan to promote their businesses. While some of them are impelled by the challenge of boosting their business reach and productivity. If you own a grocery or a bakery store, it’s time to switch to digital marketing. 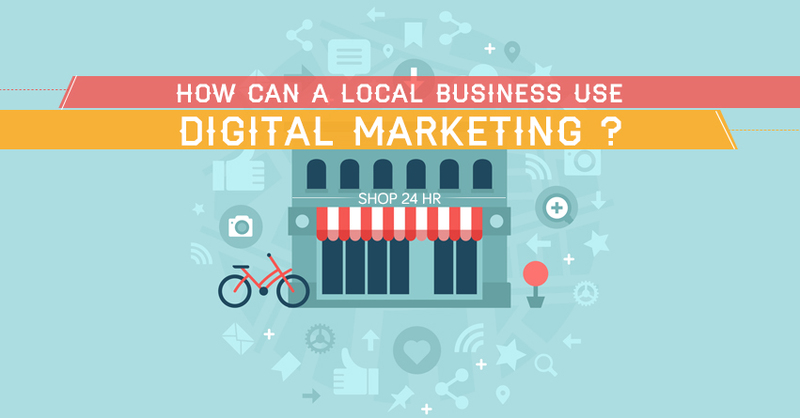 Digital marketing for local business will help you a build a stronger customer base for the long run. Here are some techniques along with their benefits that will help you to set up your online business and survive in the world of competition. Listing helps you to add your business on Google and is of utmost importance. It allows the users to search the Internet. If you have listed your business and provided the essential contact information, the customers can easily access you. When a user searches for a particular query, for instance, a barber shop in a particular locality, Google Maps shows all the current locations in the nearby area. The customers can fetch the required details; this would drive in potential customers. Email Marketing is the most powerful tool which can be used to outreach the customers. You can send them important information such as special offers, discounts, and information about new commodities. Whenever the customers visit your website ask them to register. This can be done during the purchase or checkout process. Doing so, you can get their email and then use it to send them the latest updates. You can use the social media which includes Twitter, Facebook, Pinterest and LinkedIn to establish a network with the people. Small-scale businessmen can use them to build a rapport and loyalty with the customers. The social media is a two-way communication process. You can drop messages and comments and even ask the people to follow you. Social media requires no special inputs and investment. What you need to do is to create pages for your brand, produce content for the page to engage in visitors and you can read Some Tips to Have Guaranteed Engagement of Your Audience on Social Media in our previous article. Once you setup your online business, you need to constantly monitor it. You have to watch over the progress and trace its performance in both cases – good or bad. Ask the people to comment or leave reviews for your brand. This would help you analyze the status of your business. If you get negative reviews, do not lose hope and put directed efforts to attain success. Knowing the experience of customers will help you overcome the loopholes of your firm. 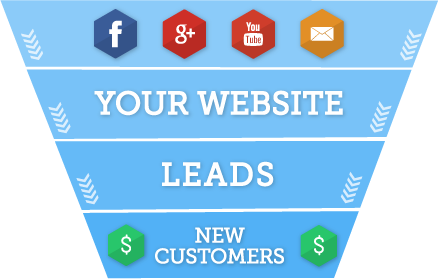 Advertising and reaching to hundreds of visitors is the best part of digital marketing for small businesses approach. You can use Adwords and Facebook ads to advertise your product and engage with customers. Advertising can change the visit on your web pages into effective sales. Also read:Why You Should Advertise Your Small Business (via AdWords)? Top Reasons. Make sure you advertise your content according to the demographic location keeping in view what kind of customers will be benefited from the product. The content you display should reveal the goal and targets of your local business. It must be persuasive which compels the visitors to return back to you in future. Good quality content is indexed by the Google search engine and boosts the ranking of your website. Have a look at the other reasons which elicit the need for digital marketing for small business. The small businesses have low budgets and resources. 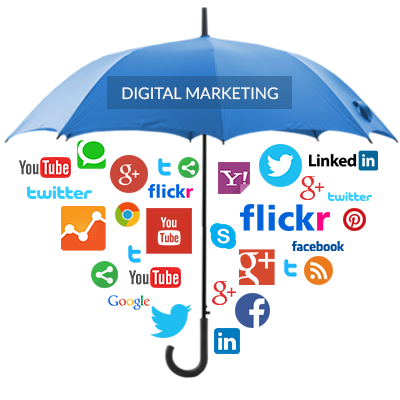 Using digital marketing for promotion is cost-effective than the old conventional marketing strategies. Digital marketing techniques attract a high number of visitors. This traffic may become your subscribers or long-term customers. Marketing without getting conversions is aimless. Thus, it becomes mandatory to work on optimizing conversions. When you have higher conversion rate, it will generate more revenues for your business. More profits will drive in the business owners to engage in advanced digital marketing techniques. Apart, you will have better ROI’s. The year 2015 has witnessed a revolutionary increase in mobile users. Always make your website mobile friendly so that it can be accessed by the users. Digital marketing for small business will definitely help you expand your business to high levels. Implementing the above-mentioned strategies will prove beneficial. Once you execute the basic steps, you can switch to bigger marketing strategies. 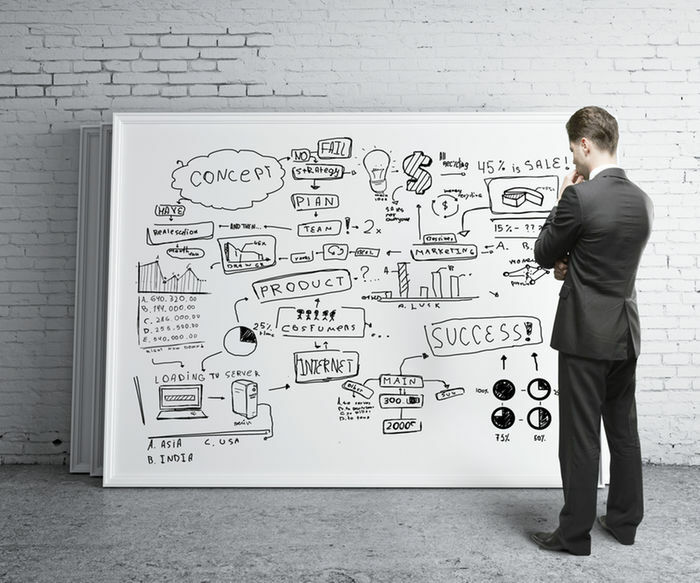 Do you have some other innovative ideas which would work to grow the small business? Share them with us and do share these digital marketing tips for small business with your fellow mates!